The MIAA held its divisional state championships at the Reggie Lewis Center over the past four days. 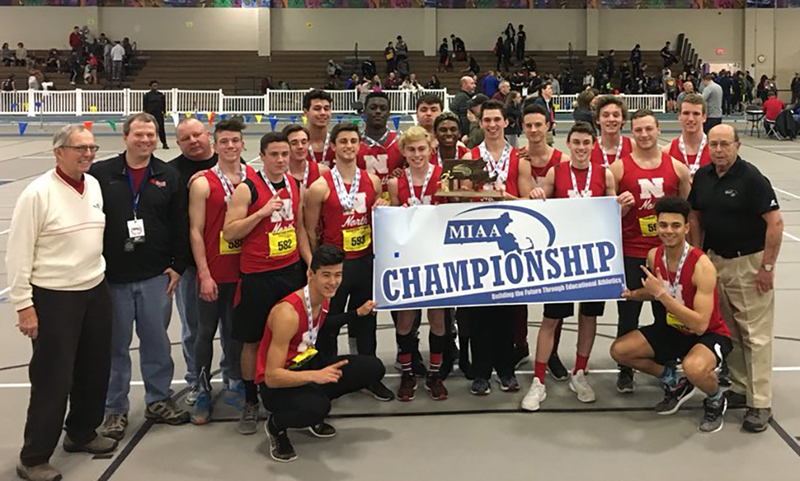 The Mansfield (D2) and North Attleboro (D3) boys indoor track teams each claimed a state title. Below are the team results and individual results from Hockomock athletes.